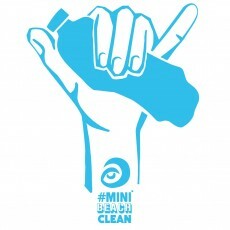 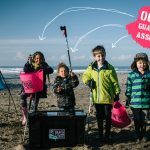 Surfers Against Sewage Calls For Giant Wave of Volunteers To Join Its Biggest Ever UK Spring Clean, From Summit To Sea! 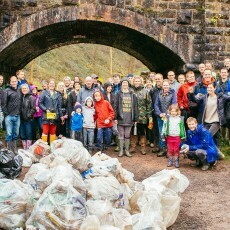 JOIN OUR BIGGEST BIG SPRING BEACH CLEAN EVER! 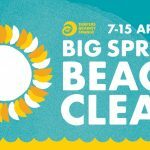 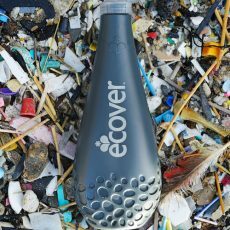 CALLING BIG SPRING BEACH CLEAN LEADERS! 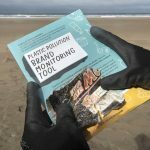 Big Spring Beach Clean – Lead Your Community!